The statement from Kyo-ya Hotels & Resorts said that it is “ready to welcome them back.” Kyo-ya owns the Sheraton at Kaanapali, as well as the Sheraton Waikiki, Sheraton Princess Kaiulani, the Royal Hawaiian and the Moana Surfrider. 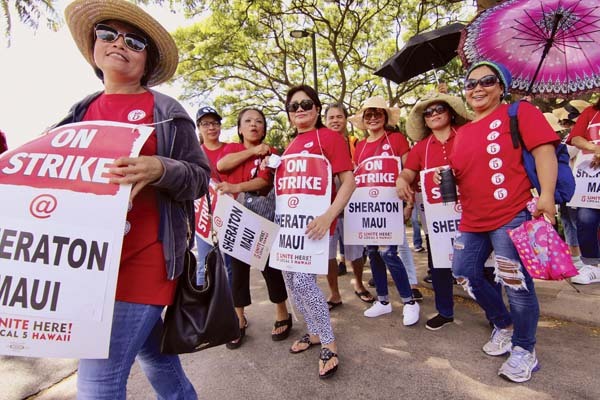 The 2,700 workers at the five hotels — 325 at the Sheraton on Maui — went on strike Monday morning seeking higher wages and stricter rules on outsourcing and automation. They are represented by UNITE HERE Local 5. Michael Kirby of Local 5 and works at the Moana Surfrider said Friday night that Kyo-ya has not said anything to the union about contract negotiations. The workers have specific demands that “we’d like them to come to the table to discuss with us. 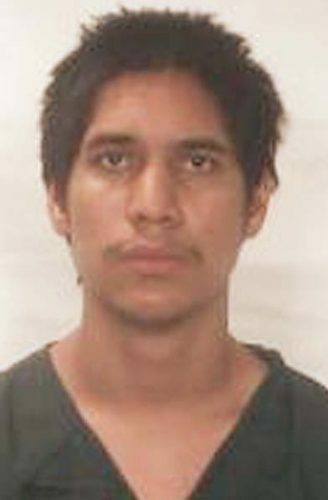 Yet, they have simply put us off,” Kirby said. “We as Kyo-ya workers welcome Kyo-ya back to the negotiating table,” he said. Kyo-ya said it has implemented contingency plans to ensure that the hotels “continue to offer our guests an enjoyable experience during their stay in Hawaii.” There have been adjustments to staffing levels and services offered at the hotels. At the Sheraton on Maui on Monday, guests were told that housekeeping and restaurant offerings would be limited. “We have notified our guests and business partners of the situation and are providing them with ongoing updates,” Kyo-ya said. “We encourage our current and future hotel guests to contact their individual properties for the latest information. The workers’ contract expired June 30; they voted to strike Sept. 10.